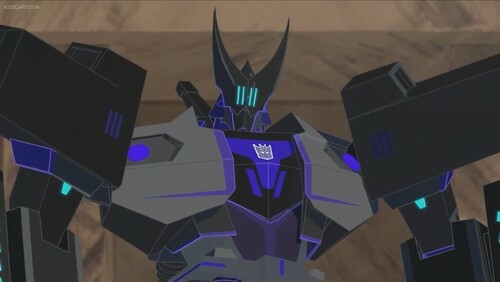 Suggested by Sonic Megatronus is easily one of the strongest Transformers out there. The burst of speed that he showed in his debut already made him high tier and his raw power solidified this. 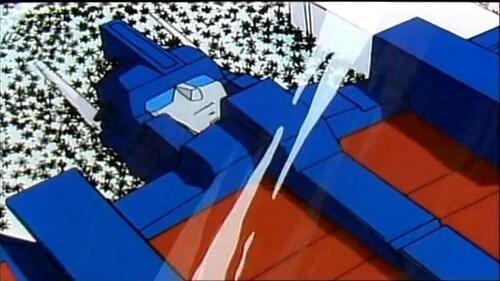 Ultra Magnus is strong in his own right but the guy definitely is not on the same level. He never really got past being Prime’s shadow. Megatronus wins. This entry was posted in Battles, Megatronus Battles, Ultra Magnus Battles and tagged Megatronus, Ultra Magnus by dreager1. Bookmark the permalink.